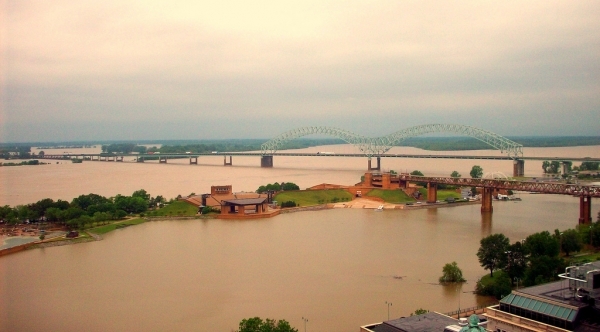 Striking photos from recent flooding of the Mississippi and Ohio Rivers. 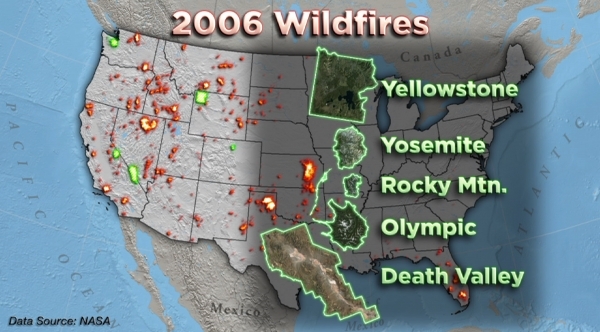 In 2006, wildfires burned seven million acres in the West, the equivalent area of five of the country's largest national parks. 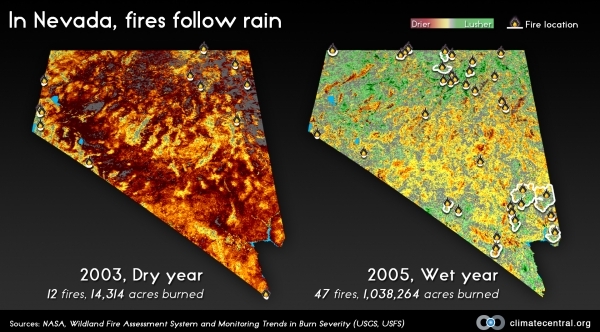 In a desert state like Nevada, heavy rains promote plant growth but can lead to more wildfires. 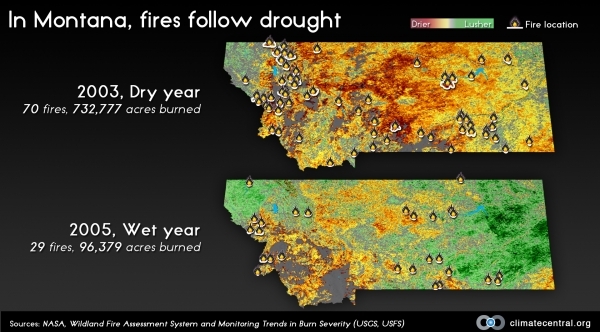 In a forested state like Montana, hotter and drier years leave forests more susceptible to large wildfires. 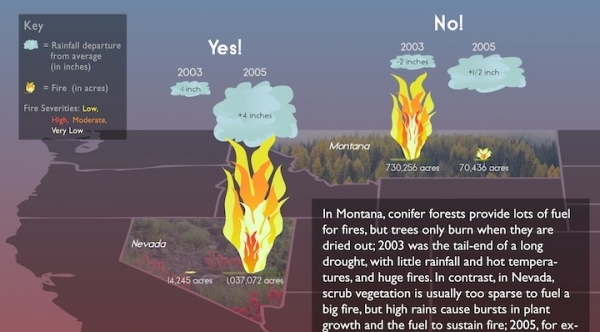 Can Rain Cause More Fire? 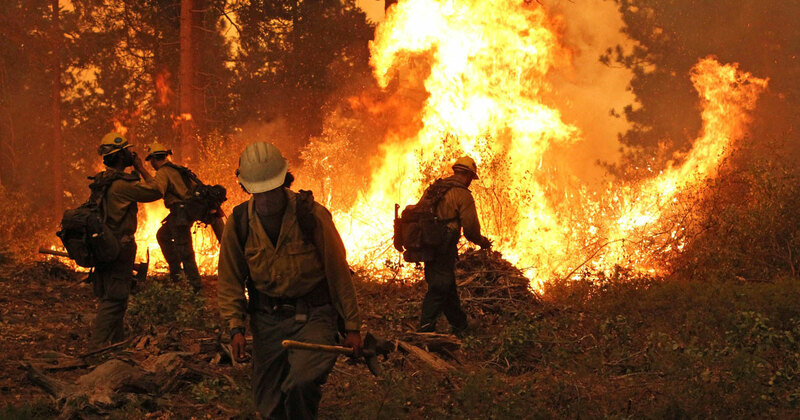 Volatile precipitation patterns, with heavy rains followed by drought, can lead to ideal conditions for wildfires in some states. 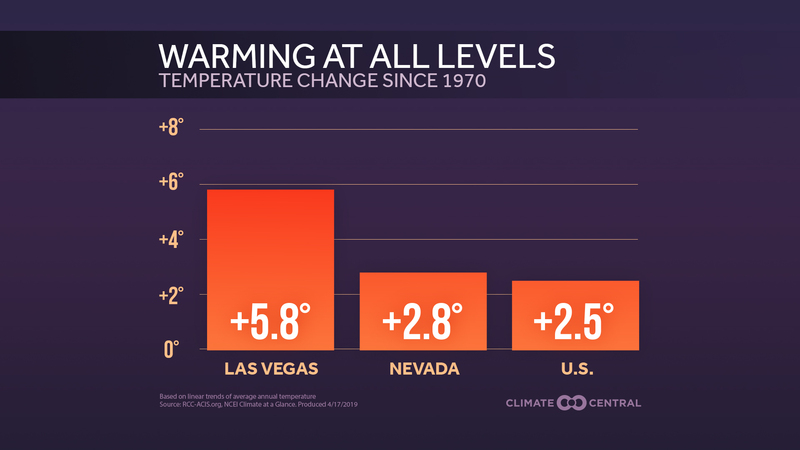 Small Modular Reactors: How Do They Measure Up? 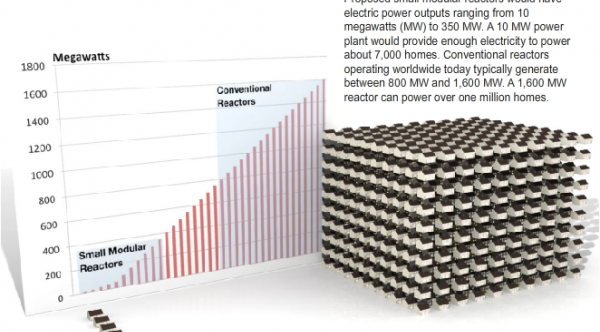 A graphic comparing the output of small modular reactors to conventional nuclear power reactors. 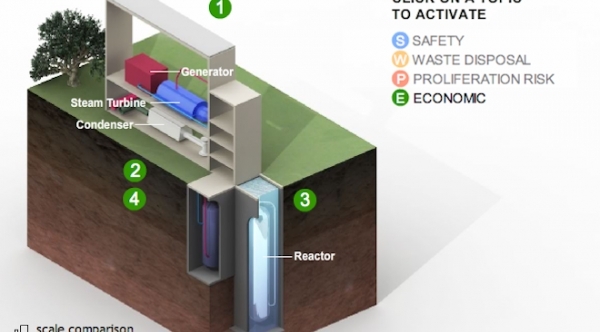 Interactive: Small Modular Reactors - Safe and Cheaper? 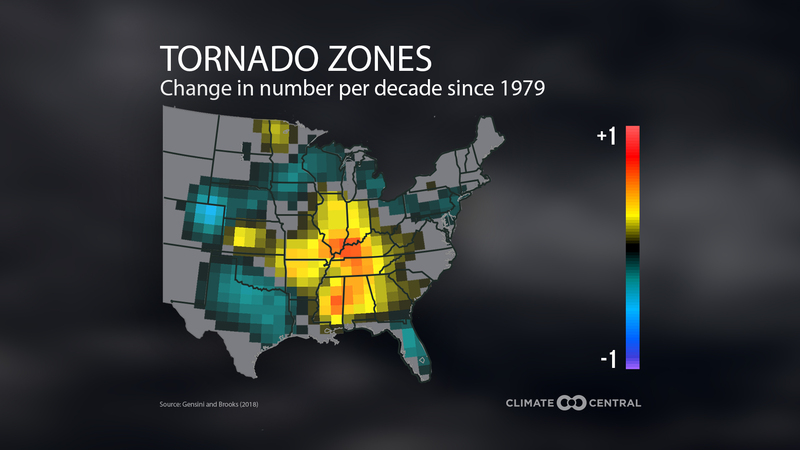 For decades, some nuclear engineers have been pushing an alternate technology that they claim could address all the concerns of conventional nuclear reactors. Called Small Modular Reactors (SMRs), these plants,would be inherently cheaper to build and safer to operate than conventional plants. 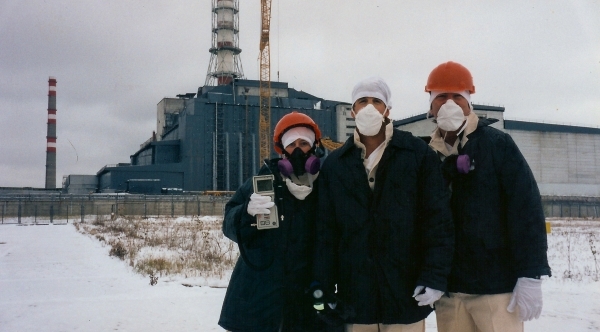 In November 1995 Climate Central's Shari Bell (then with CNN), traveled to Chernobyl in the Ukrainian republic, as part of the CNN team reporting on the lingering effects of the disaster nearly a decade after the explosion.